OPERATING TEMPERATURE They are used and operate at a temperature of 70°C. SIZES Manufactured in sizes from 1.5mm² to 630 mm² rated 450/750 V as per BS 6004. 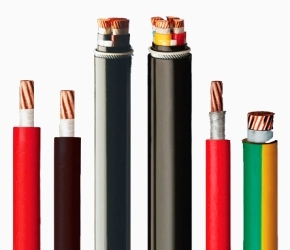 BENEFIT PVC insulated cables provide more flexibility and less bending radius for installation.